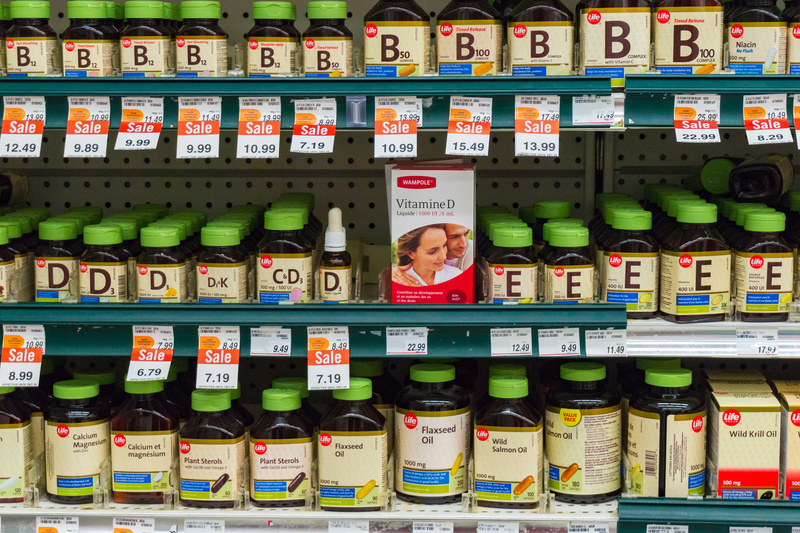 Overall, researchers discovered dietary supplements play no role in reducing mortality. The following, however, were associated with reductions in all-cause mortality: vitamins A and K, copper, magnesium, and zinc. The caveat? The reduction only occurred when these substances were derived from food, not pills or powders. One important limitation involves methods used to gather these data points. Dietary information came from 24-hour self-recall, including the amount of each ingredient per serving, a tedious task. The duration of dietary supplement usage was limited to 30 days, also tracked by self-reported recall.